Since being released on Get Physical’s ‘Words Don’t Come Easy Part 5’, Noema’s ‘Luzes da Cidade’ remix of ‘Movimento’ from Brazilian artist Carrot Green has hit a nerve. 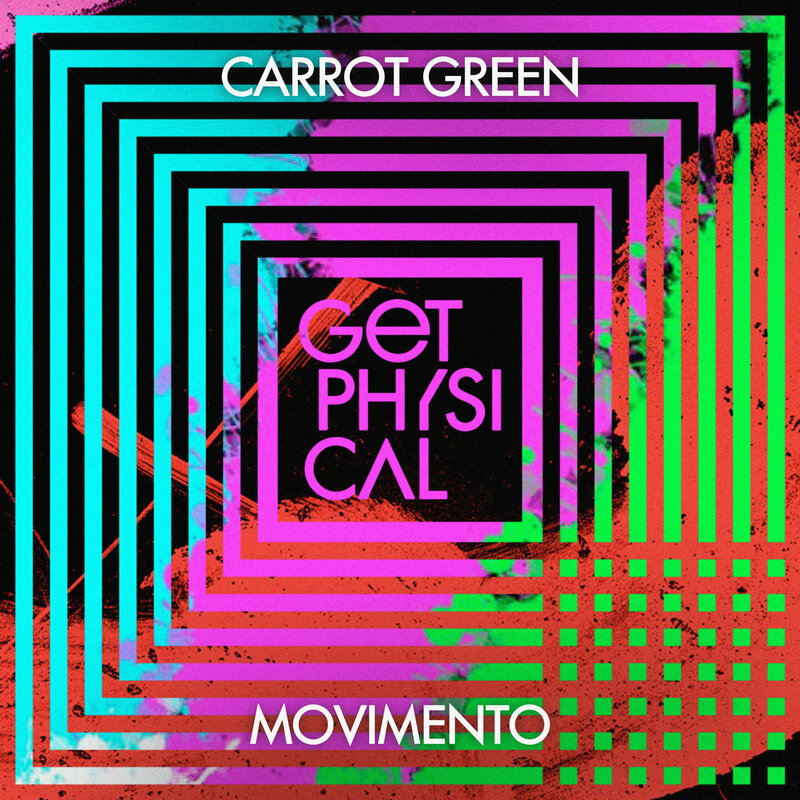 With dancefloors filling and sweat still dripping, we’ve put together a delightful remix package, courtesy of Carrot Green and Anthony Georges Patrice. Let’s start out story where it begins, ‘CG’s Tribute Rejoint’ is up first. Gleaning its musical backbone from fellow Brazilian, the inspiring Cila Do Coco, Carrot Green creates a wonderfully bouncy tribute remix, capturing the spirit of Brazil and giving it new context. Next, Noema’s Luzes da Cidade Remix, as smooth and groovy as ever with its hip-swaying bass & kick combo. A few surprises here and there, and plenty of warm vibes. Finally, it’s Anthony Georges Patrice who takes things to the next level, turning the tempo up and injecting the dancefloor soul straight to the floor. Thick round kicks, steamy percussion and plenty of atmosphere via pads and contagious vocal cuts make the track irresistible to the early morning crowds of a well-worked floor.